Exchanging the keys with your guests was never that simple! You can find the iKeyBnB kiosks either in strategic locations around the city or install one in your property for your exclusive use! Key exchange made easy with a simple authentication code. Scan your code and exchange your keys! Efficiently exchange your keys reducing the HR costs! Your key is safe in the iKeyBnB kiosks. Monitor your keys real time through a a powerful dashboard! 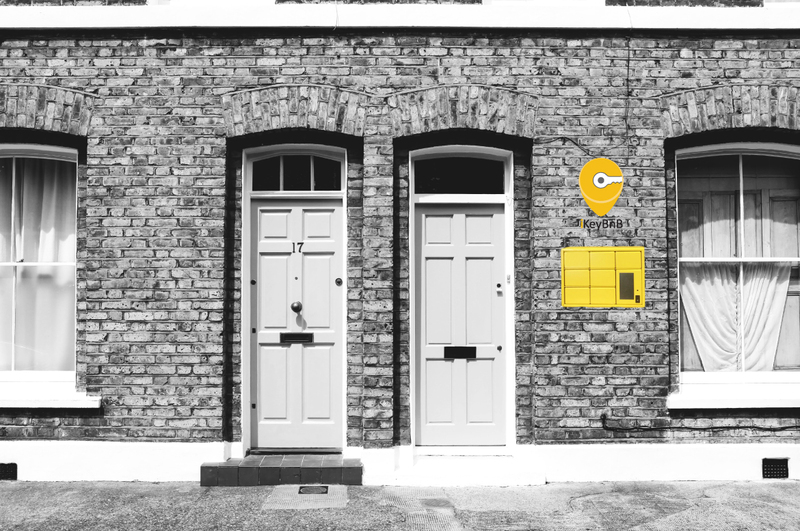 iKeyBnB is a tool that every property manager should use! So easy to use for both me and my guests. The 24/7 availability of the service really helped me with the huge headache of the late checkins! Great work guys! I used iKeyBnB when a cousin of mine was visiting me in Barcelona. I had several urgent deadlines and important meetings the day of her arrival. Neither I could afford to leave the office for an hour, nor I wanted to bother my friends to wait for my visitor and give her the key in person. 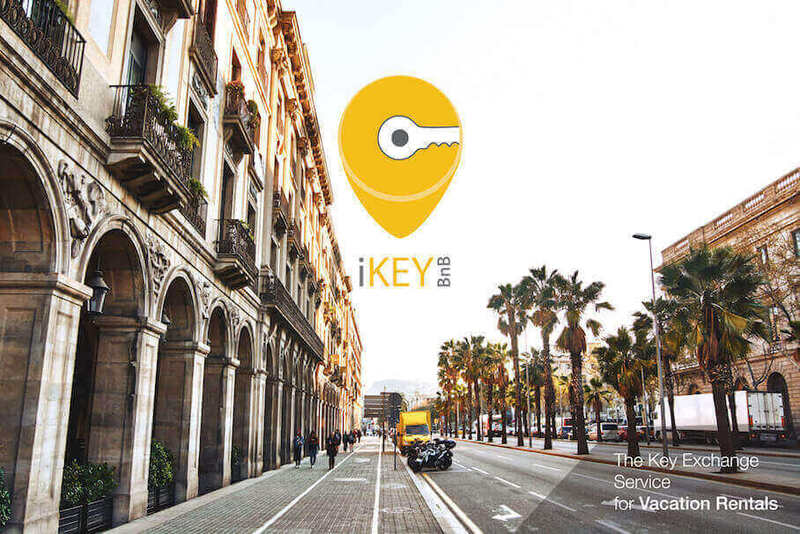 iKeyBnB�� service was exactly what I needed - a reliable way to hand over the keys! iKeyBnB saved me a lot of time, and I definitely recommend it to people with similar needs. iKeyBnB is always at your disposal to resolve any issue or question that you may have. You can contact us directly either through our Live Chat or the Contact us form. You can also use the contact details below.